The kinkeeper holds the family together. She is a store of knowledge written through experience. 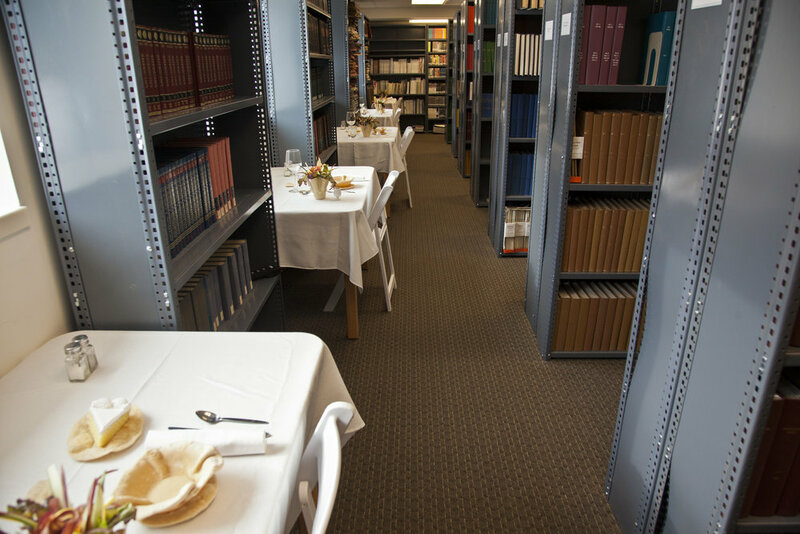 Twenty people, over two nights, were invited to attend a dinner party in the Cranbrook Academy Library. The invitations, bowls, plates, and soup noodles were made from the same dough. This project was a collaboration with Nicole Dyar.